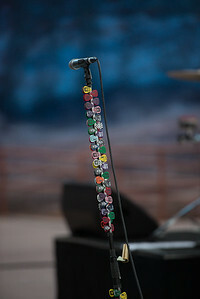 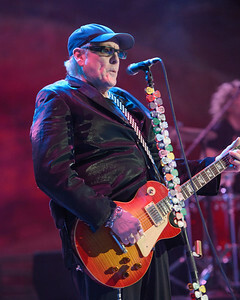 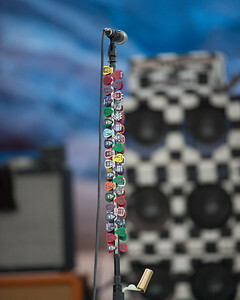 Rick Nielsen's Microphone Stand. 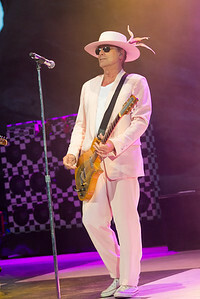 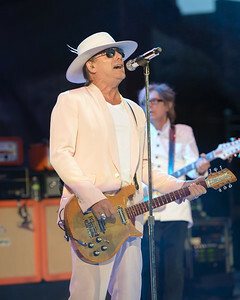 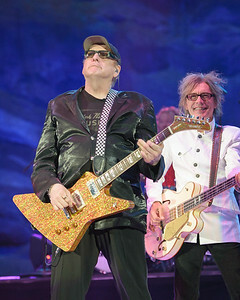 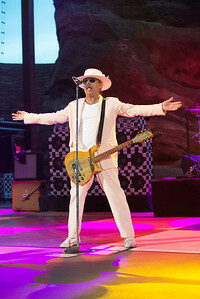 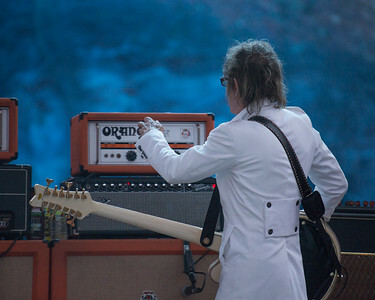 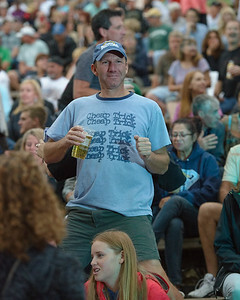 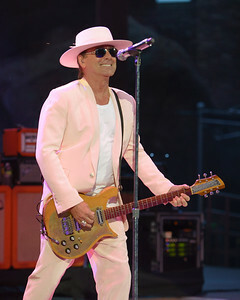 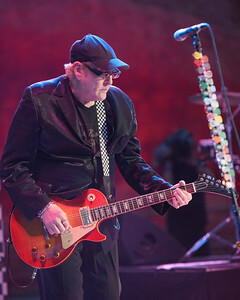 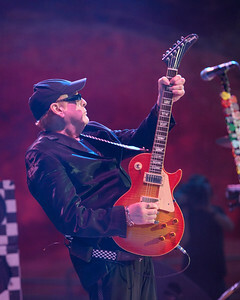 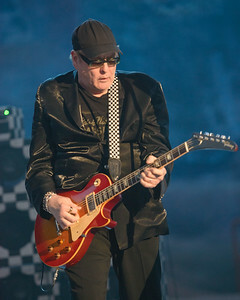 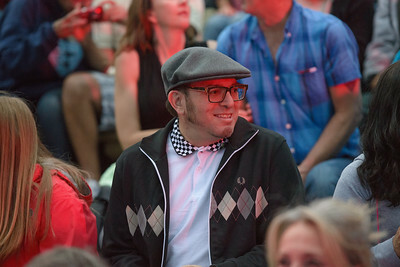 Guitarist for Classic Rock Band Cheap Trick who took the Stage at Red Rocks June 16, 2015. 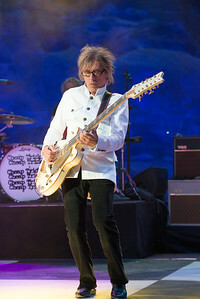 Billed as the opener for Peter Frampton. 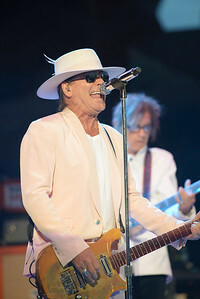 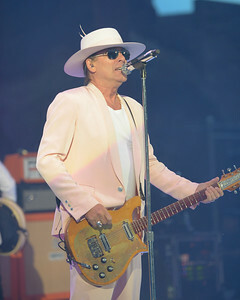 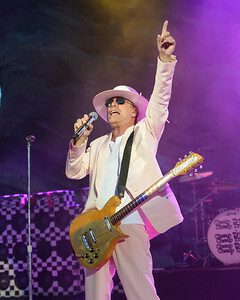 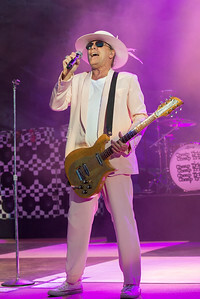 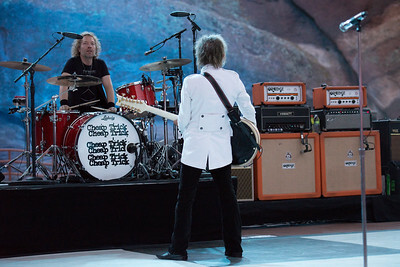 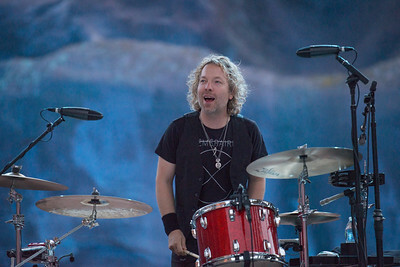 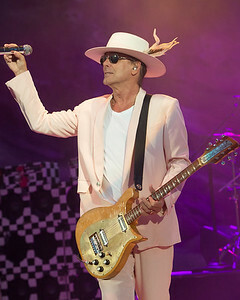 Peter Frampton was suffering from vocal problems and was unable to perform and Cheap Trick stepped to handle the headlining spot in his absence.